rance Jan 01 2019 8:38 pm I agree with iwiw Baek Jin Hee should of won two awards. But still so happy she won. And so glad the nominees who showed up gets an award. Almost all the nominees won something. That's wonderful. Kyi Phyu Dec 31 2018 9:21 pm Really Disappointed and sad ... why not Kim Rae Won win any awards? He really deserved some awards. Why? He didnt attend yr event. Why not for best couple? Excellence Acting Award? Jimi Dec 31 2018 1:22 pm KBS drama might performed lowest this 2018 in ratings but they still managed to give us outstanding dramas with solid plot like "Are You Human Too" "The Ghost Detective" "Suits" and "Feel Good To Die"
Thank you for still giving the award to Park Hyung Sik (netizen award) and Jang Dong Gun (excellence award) despite them not attending. Proves how credible the award show is. The MC is super fun and entertaining I'm glad I watched this! Rni Dec 31 2018 11:14 am Nice lists of nominees but poor selection of winners (tho not all)... 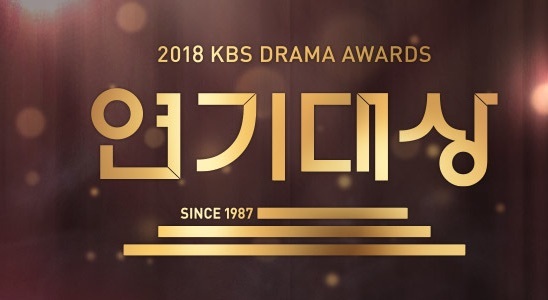 I love KBS but super disappointed with some awardees.. some artists with well versed acting but not present during the event have no awards at all... It proves that No Attendance.. No Award ?